Jamaica is just a few clicks away! 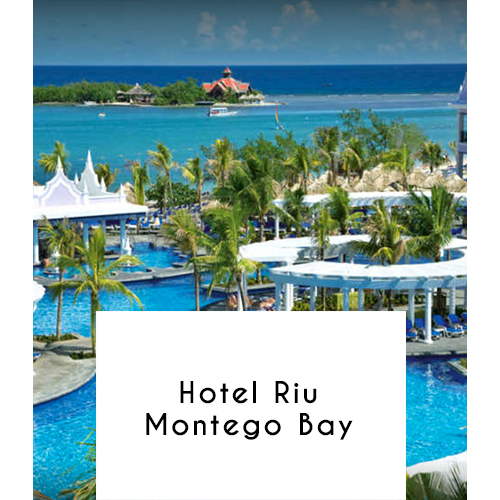 This huge, all-inclusive resort on the beach in front of Mahee Bay lies 5 km from Sangster International Airport and 8 km from the Montego Bay city center. Featuring balconies or terraces, the elegant rooms and suites provide free minibars, as well as Wi-Fi (fee), satellite TV and electronic safes. Suites add whirlpool tubs and lounge areas. Freebies include all meals and drinks in 4 restaurants and 3 bars, including a swim-up bar by the outdoor pool. There's also a hot tub, a spa and fitness room, along with a kids' pool and a playground. There's beach access, and perks include a tropical garden and a terrace. Minimum-stay rules apply.